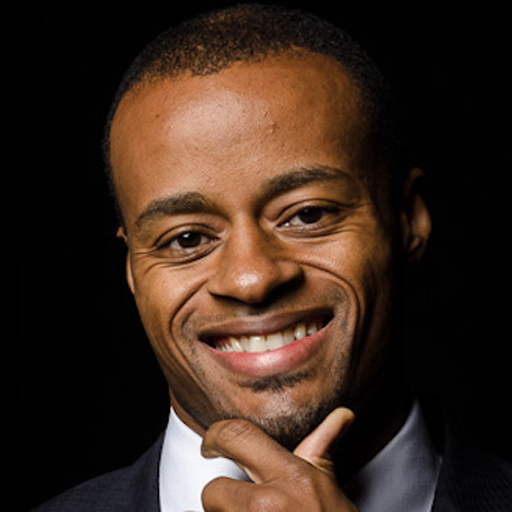 A 9-year professional basketball player, Dre teaches Mental Toughness, Self-Confidence and Self-Discipline to athletes, professionals and entrepreneurs. Dre started publishing daily to YouTube in 2006; his content has been viewed over 40 million times. Dre has written 13 books and 150+ basketball programs, and lives in Miami.